This year I have developed a real fascination with North Korea, a country which I previously knew very little about. 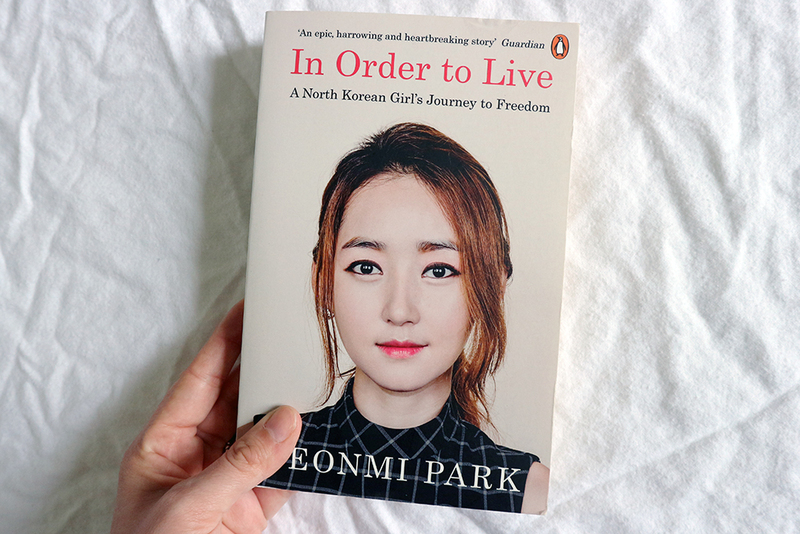 My interest first started when a colleague lent me the book 'In Order to Live' by Yeonmi Park, and since then the two of us have begun to read as much about North Korea as we can. Right now North Korea is always in the headlines, usually because of their nuclear weapons, and the brewing tensions between them and the US, and it can be really easy to forget that there are thousands of North Koreans living their everyday lives in a bubble that most of us know very little about. 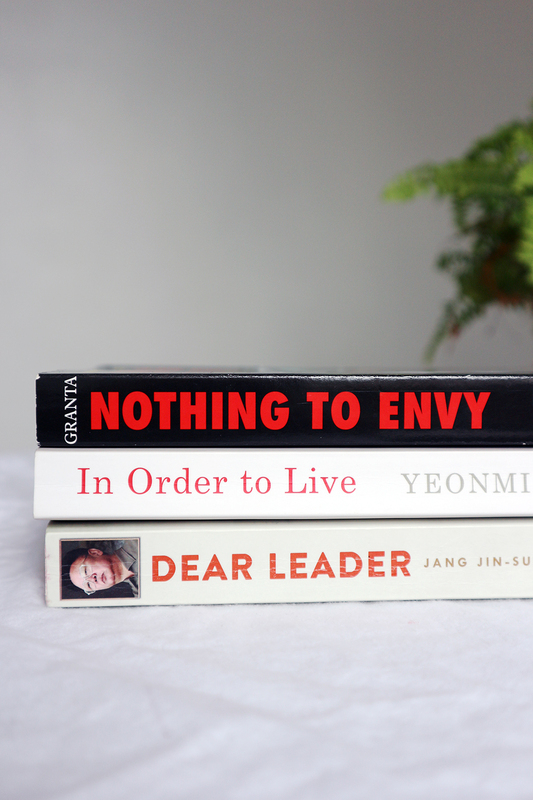 I thought I would write this post in order to share three books which I would really recommend reading if you're interested in North Korea. All three touch upon similar topics; the god-like status of the Kims, the starvation that almost everyone endures and the incredibly strict class system North Korea has in place, but they are all written from different perspectives. With each book you learn more, and equally, are more horrified by what these people have been through. In Order to Live was the first book I read about North Korea, and absolutely sparked my fascination with the country. Yeonmi's story is both shocking and heartbreaking, but it is also incredibly inspiring, especially when you realise that she wrote it at just 21. It documents her childhood in North Korea, where the regime is so extreme that she believed that the ruling family, the Kims, were able to read her mind. She documents the effects of the famine, during which thousands of North Koreans died, whilst the rest ate things such as grass and insects in order to survive. Yeonmi and her mother were able to escape the horror of their country, only to discover that China wasn't going to be any better. The book goes on to document their capture by human traffickers, before their final escape to South Korea. As well as writing this book, Yeonmi is now a human rights activist, and has spoken publicly many times about her ordeal. 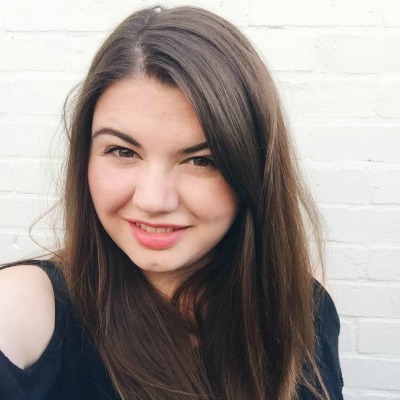 If you want to know more about her story I would definitely recommend watching her talk at the One Young World summit in Dublin 2014. 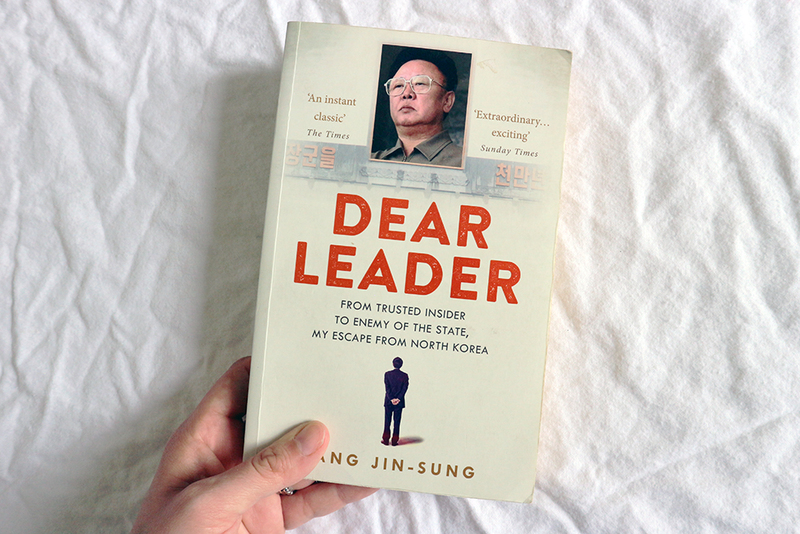 In total contrast, Dear Leader was written by a high ranking North Korean official, Jang Jin-Sung, who had access to the inner workings of the regime. Jang lived in the capital city Pyongyang, where, in comparison to the rest of the country, he lived in luxury whilst working as a poet and government official. In his position he was able to access information from the outside world, and began to doubt the lies told by the state to the people of North Korea. After losing a forbidden book on the metro, Jang and his friend flee the country, escaping into China where they quickly realise that their ranking does them no favours outside of North Korea. The rest of the book documents his experience in China, before finally finding his way to freedom in South Korea. This glimpse into the highest section of North Korean society is definitely not to be missed. 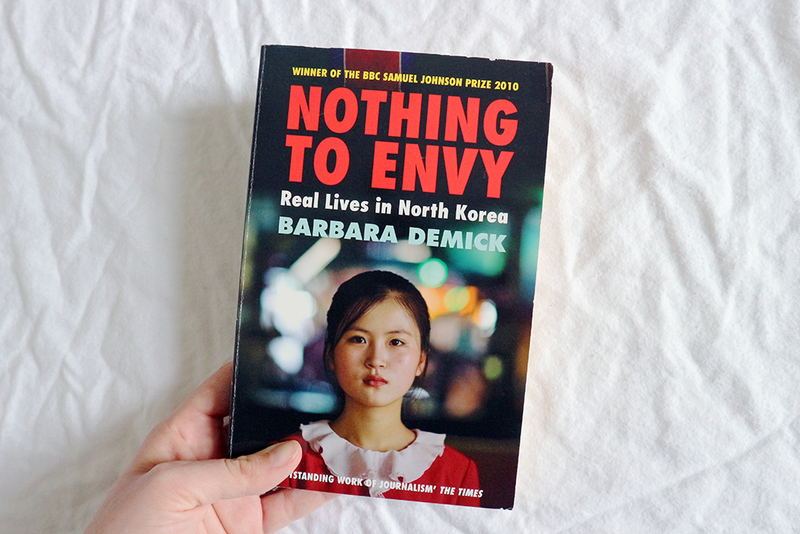 My final recommendation is Nothing to Envy; a collection of memoirs from six "ordinary" North Koreans, compiled by the award winning journalist Barbara Demick. Based on interviews, this book gives you a real insight into a country where the citizens are lied to, brainwashed and starved by those in power. The interwoven stories really allow you to understand what everyday people in North Korea go through, as well as the bravery they require to simply leave their front door. This book is very well written; it is harrowing, devastating, brutal and eye-opening, even when you know a fair amount about North Korea already. But really, it is the sections about love, and about hope, that make you realise that you are reading about people's real lives and not a work of fiction. A total must read. If you have read a book, or article, or anything really about North Korea that I haven't listed but that you would recommend, please let me know in the comments, as I would always love to learn more!